With New Year’s Eve right around the corner, it’s time to decide how you’ll be ringing in 2017. Whether you want to party the night away or spend a low-key evening with friends, there’s something for everyone in Boston. Here are five ways to welcome 2017 in style. 1. Party ’til dawn with The Donkey Show. Boston’s best dance party is pulling out all the stops for New Year’s Eve. Currently playing at OBERON every Saturday night, The Donkey Show tells the story of Shakespeare’s A Midsummer Night’s Dream through ’70s disco hits. Ring in 2017 with a crew of roller skating divas and hustle queens, and stick around for a midnight toast and post-show party until 2:00 am! Get The Donkey Show tickets here. 2. Watch Casablanca in a historic theater. 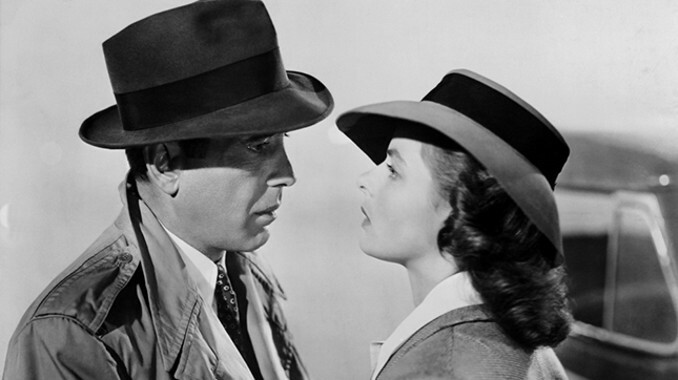 Head to Harvard Square’s historic Brattle Theatre for a night of nostalgia, as they screen the 1940s classic Casablanca throughout the evening. We recommend checking out the 9:00 pm screening and then heading to nearby cocktail spot Noir for a classy drink to ring in the New Year. Humphrey Bogart and Ingrid Bergman would approve. 3. Welcome 2017 like it’s 1927. If you’ve ever wanted to step inside an F. Scott Fitzgerald novel, The Greatest Bar is here to fulfill your desires. At the “50 Shades of Gatsby” party, you’ll enter the secret world of a speakeasy—where flapper costumes are highly encouraged—and party the night away. 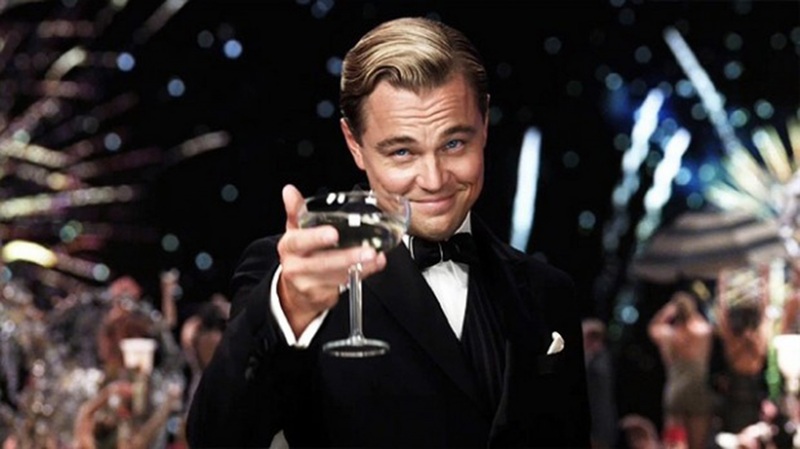 You might even see Gatsby himself. 4. 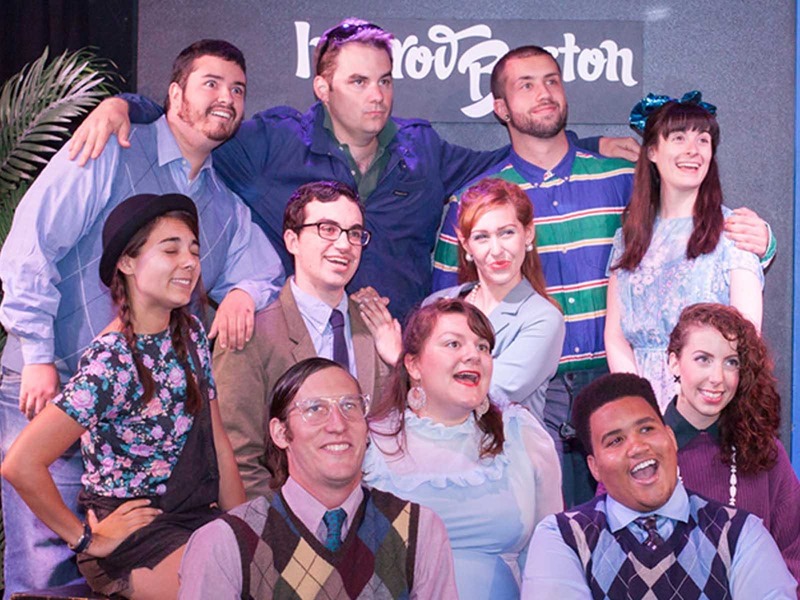 LOL into the New Year with ImprovBoston. Need a laugh (or three) after enduring 2016? ImprovBoston has your back. Head to their New Years Eve Family Countdown for an afternoon of interactive comedy and some fun surprises along the way! It’s good, clean fun for the entire family. 5. 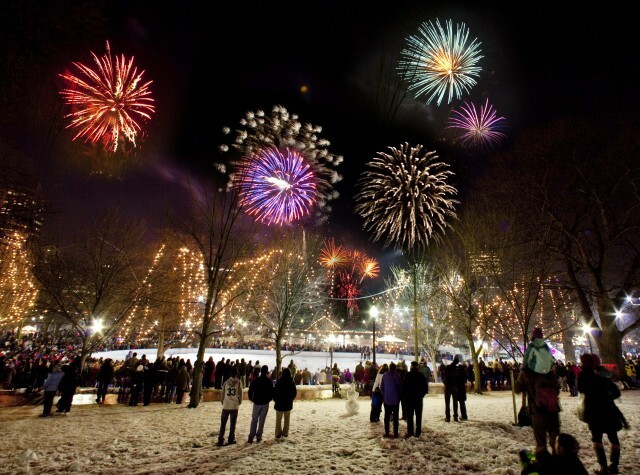 Experience The Whole Shebang at First Night Boston. If you’re looking for food, entertainment, fireworks, and more, look no further than First Night Boston. The annual city-wide celebration features an impressive lineup of live performances, family-friendly activities, and a huge parade down Boylston Street. Don’t miss the impressive Ice Sculptures in Copley Square and Boston Common! The end of the year has us making lists and checking them twice! Check out this one about why theater makes the perfect holiday gift.